Mpulungu is a town in the Northern Province of Zambia, at the southern tip of Lake Tanganyika. From Mpulungu, boats reach DR Congo, Tanzania and Burundi. Conservation Lake Tanganyika is a not-for-profit organisation created to promote and preserve the biodiversity of Lake Tanganyika in Zambia, for the benefit of the local community. This organisation partners with the community and the Government of Zambia. Lake Tanganyika is known to be the longest lake in the world and the second deepest after Lake Baikal. 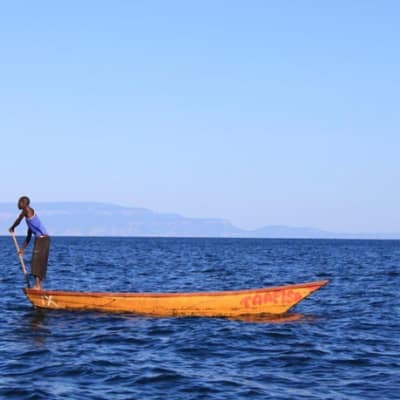 Lake Tanganyika is shared between Zambia and 3 other countries, Tanzania, the Democratic Republic of Congo and Burundi. A general dealership specialised in the supply of goods and services with a niche in timber, hospital equipment and Personal Protective Equipment (PPE). From initial ordering, delivery and support, the well trained and knowledgeable team work with the client to source the products they need. Payton Enterprises believes that proper procurement of goods and services improves a company's internal operations.